I am still searching for a D word... Nice to get in touch with the atozchallenge. Decor and dress are good ideas. Being said that these are some nice photos. 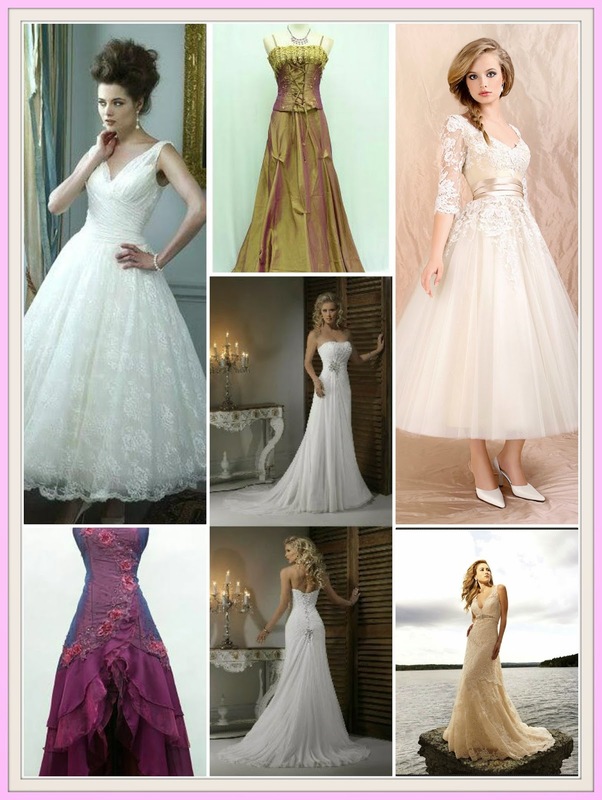 Vintage wedding dresses are beautiful. Bridal salons often have a hidden clearance rack too, for discontinued dresses they can't order anymore. Women can find some very lovely dresses in those racks, for quite a bargain too! I have absolutely adored your theme. I hope you have a wonderful 20th anniversary. The dress has to be central to the whole event, and I know how much time it takes to make that decision. Great solution to getting the one you want at a price you can afford. 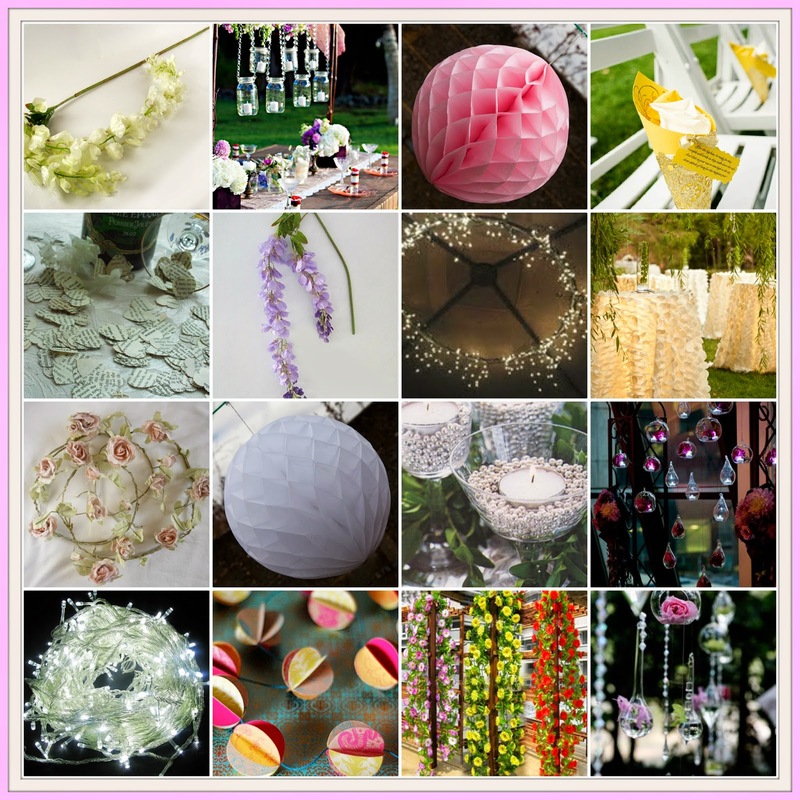 @Suzanne: I absolutely love, love the theme you have chosen for this challenge. And I'll be coming back to read how you plan this entire event. I'm sure glad I'm a guy. I can just throw anything on. It doesn't have to match or necessarily be clean. I like the vintage look. Looking forward to see a photo of your dress! I'm also participating in the A to Z Challenge. My "D" post is up at http://bornagainandblessed.blogspot.com/2014/04/drink-decisively.html . Dress! This would be my favorite part of the wedding, after the cake of course. It sounds like you're getting a good deal on yours. My cousin had her dress made for her wedding and it came out just beautiful. You'll look great! Awww, that's so sweet that y'all are renewing your vows with such a lovely celebration. And how cool that you were able to find a place to make your dream dress for such a reasonable rate. I am enjoying your blog! 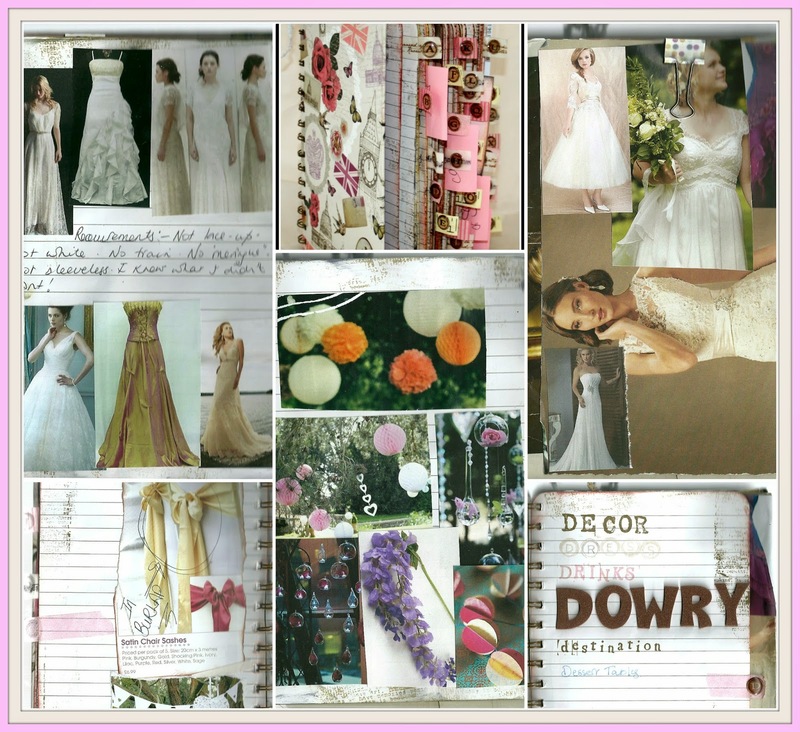 One of my daughters is getting married this year and she is making plans so it is fun to see your ideas. I look forward to see what you write about for the rest of the alphabet. Stephen - that's just give more credence to the fact that men have it easier LOL!